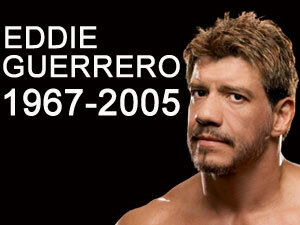 WWE is deeply saddened by the news that Eddie Guerrero has passed away. He was found dead this morning in his hotel room in Minneapolis. Eddie is survived by his wife Vickie and his two daughters.